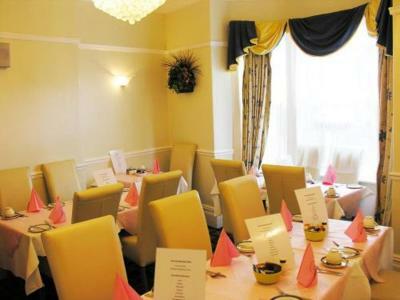 Lovely full english breakfast the rooms nice and clean. Freindly staff,homely feeling at this guest house. Service, Value and location. Staff very approachable. 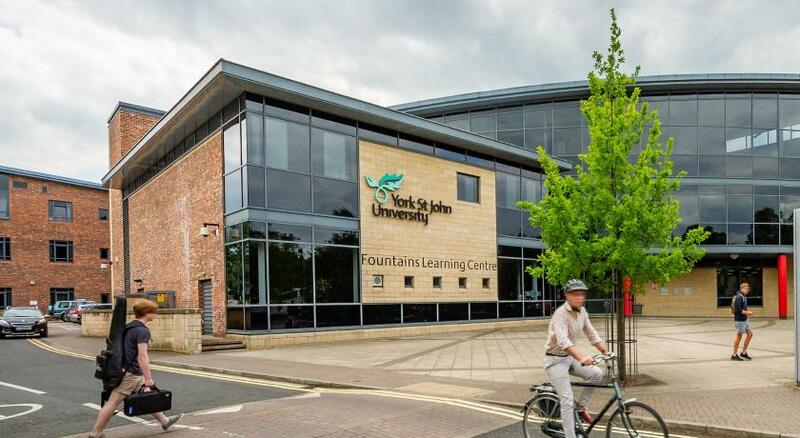 Breakfast was highly adequate in content and amount, freshly cooked.Choice of cereals to start ,tea or coffee, fruit juice and fresh fruit.Very good location for York centre.We had a very quiet room with lovely beds an linen.Cleaned and replacement towels daily. We were made to feel very welcome. Breakfast was fine and enough. Location was perfect for getting around. 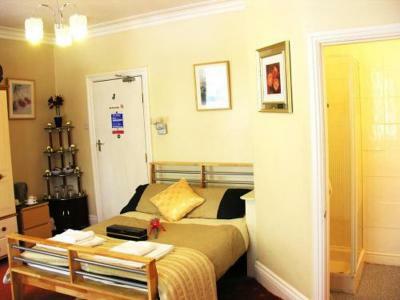 Nice room, comfortable bed and had everything what I needed, nice breakfast, helpful staff and good value. Breakfast was fine, bed was really comfy, tea, coffee, biscuits, hairdryer all provided. Free parking on sight. Excellent price, the facilities were fine. 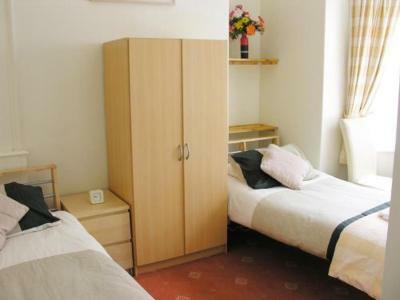 Large bedroom with a small but adequate ensuite bathroom. Secure parking, at the side of the property. 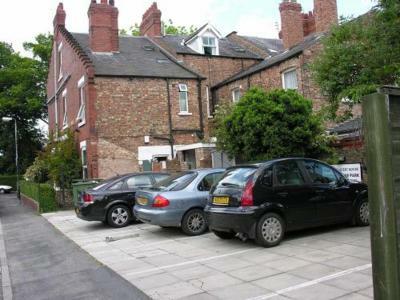 This can be an issue if you have a large car due to the spaces being close together. I liked how the rooms came with a water jug and glasses. 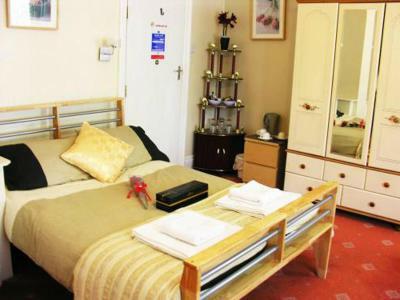 This family-run guest house is conveniently situated just 5 minutes walk from York city centre. 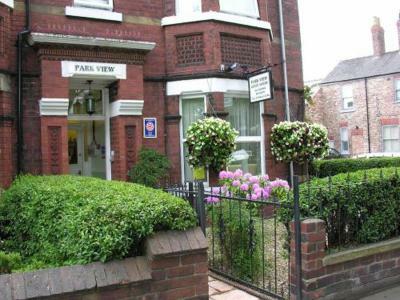 Overlooking Haxby Park, it offers comfortable rooms, free Wi-Fi, and free parking. Park View Guest House offers comfortable and convenient 3-star bed and breakfast accommodation in a convenient location, opposite York District Hospital and within walking distance of the historic city centre. The hotel serves Moet and a variety of champagne on request. 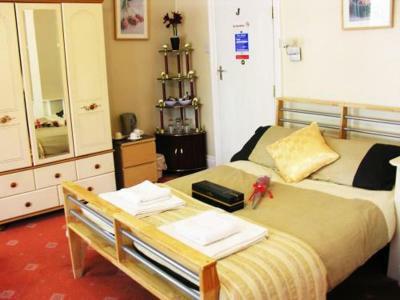 The refurbished bedrooms feature brand new TVs, bathrooms and carpets. 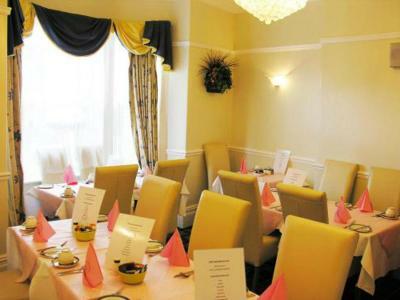 As a guest of the B&B you will also receive a 20% discount at the nearby Tandoori Nights restaurant (drinks included). 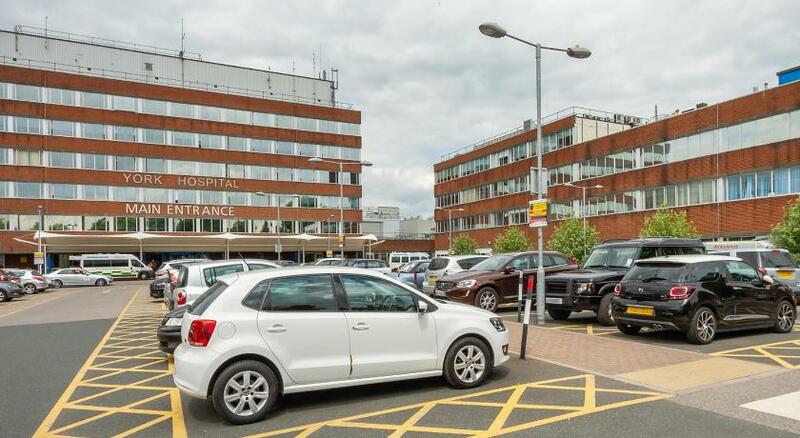 Also included in the room rate is a full English breakfast, while the free on-site car parking is a real bonus. 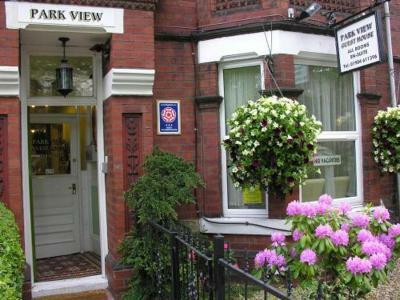 Park View Guest House has been welcoming Booking.com guests since 30 Dec 2009. 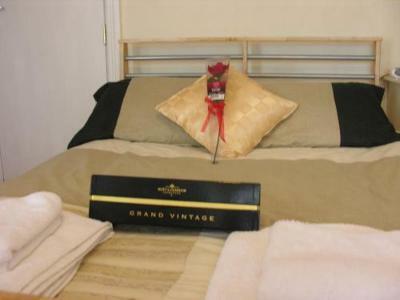 When would you like to stay at Park View Guest House? 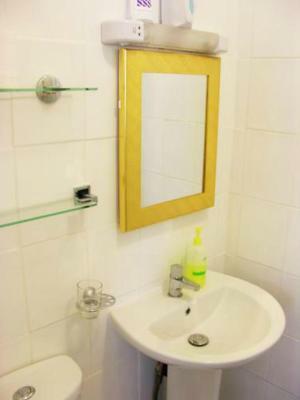 These rooms each feature free Wi-Fi access, free tea/coffee making facilities, a plasma TV and a private bathroom with a power shower, towels and toiletries. An iron and ironing boards are available on request. 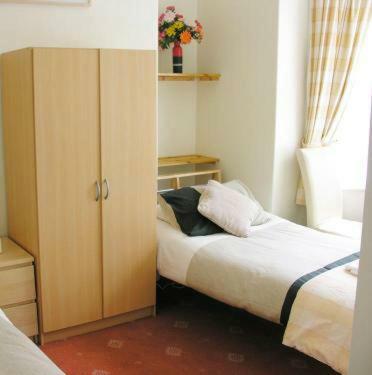 Family rooms accommodate 2 adults and 3 children (5 adults can also request this room). 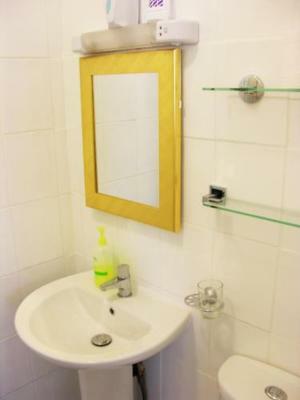 Rooms each feature free Wi-Fi access, free tea/coffee making facilities, a plasma TV and a private bathroom with a power shower, towels and toiletries. House rules Park View Guest House takes special requests - add in the next step! Bankcard Park View Guest House accepts these cards and reserves the right to temporarily hold an amount prior to arrival. Park View Guest House accepts these cards and reserves the right to temporarily hold an amount prior to arrival. During weekends a 2 night minimum stay applies. Smoking is not permitted in the B&B. All payments must be made on arrival. 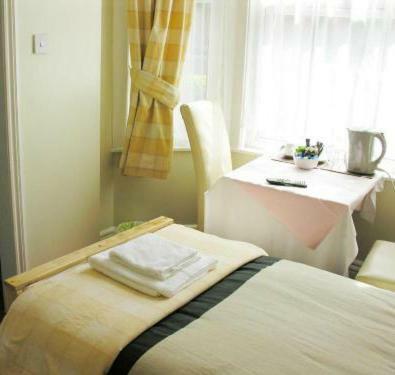 Your card will be charged by the B&B for any damages or breakages made. No change of towels. No toiletries. Bathroom too small. Breakfast mediocre. Steep narrow staircase on the 2nd level. Had to ring the bell 5 times before anyone came. Then he didn't even know that I was booked in. I had to pay him £45 cash so I hope I have not paid twice. . If I have I won't use booking .com again. Breakfast was very basic. the smell from the bathroom drains! Furniture a bit antiquated but fit for purpose. The room was to small.the shower did not work even after telling them of the problem every day of our stay.i told them what was wrong with their boiler, or any hot water in taps ,they informed me on our last day that they were getting someone to repair boiler and admitted they had never had the boiler serviced.very poor admin. The guest house needs a lot of work carried out to bring it up to an exseptable standered., The duvet was not big enough for bed. Further we returned on the friday afternoon to find the guest house room keys in our room door and door wedged open anyone could have helped themselves to our property. Won’t stay their under any circumstances again and will not recommend the property to my freinds. Narrow stairs to top of the house.